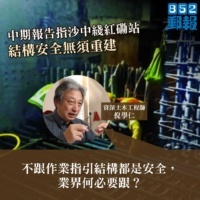 The happenings associated with the Shatin-Central line especially at the Hunghom station were tragic for the engineering profession and have destroyed completely the public’s confidence. The urgent task for HKIE now is to control the damage done to the collective image of engineers and to restore public confidence. That HKIE chose to issue a press release to say that the structures at Hunghom were “safe” without having conducted its own in-depth investigation did not befit its role as a professional organisation upholding professional ethics. 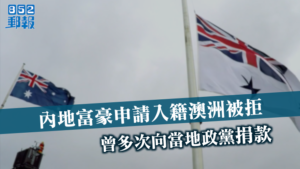 It was obvious to the public that HKIE placed its attention on the wrong focus. 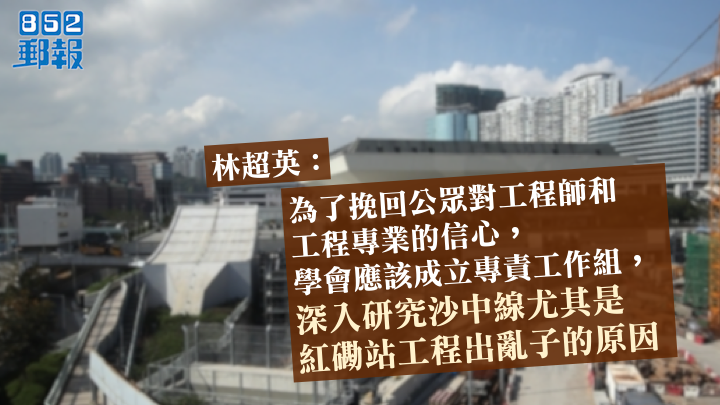 But instead HKIE has appeared to condone the mishaps at Shatin-Central line and to try to whitewash the improper behaviours by claiming that the structures are “safe”. 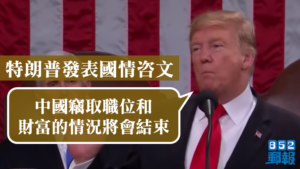 I have to report to you that numerous people whom I met in the past week or so, including both young and veteran engineers as well as other professionals, expressed disbelief at how the HKIE’s press release was crafted. As a concerned member of the public, I urge HKIE to start the process of restoring the public’s confidence in your profession by doing what HKIE should do as a guardian of the profession viz. investigate into the matter, learn the lessons and prevent any repeat.